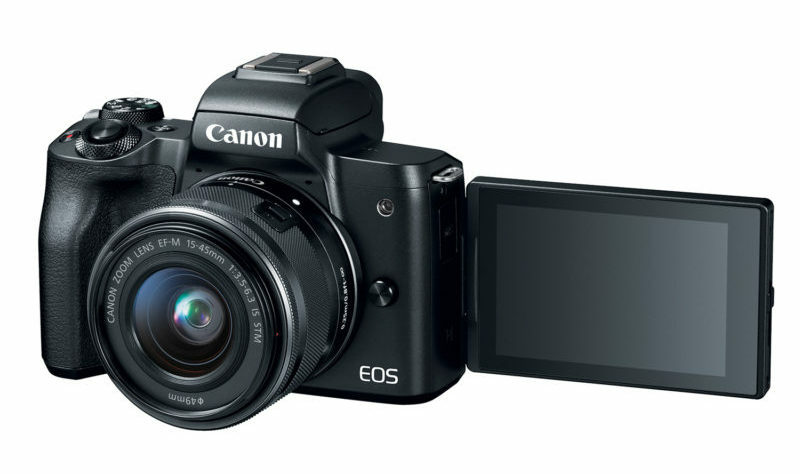 We got a first candidate date (thanks) for the announcement of the Canon EOS 7D Mark II, and some specs confirmation too. 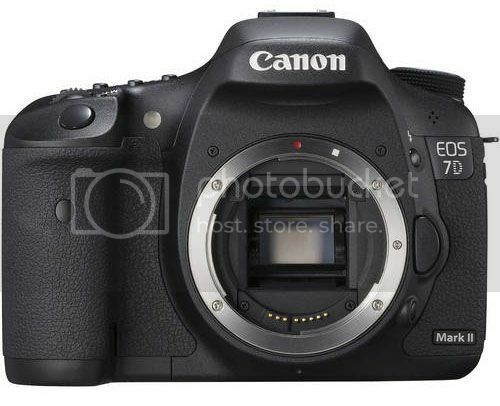 According to our source Canon is set to announce the successor of the EOS 7D in March 2014. We didn’t get an exact date, but according to our source it should happen somewhen in the mid of March. No concrete news about the specs. Rumors still suggest Canon is prototyping two different sensor (though both will have Dual Pixel AF), a 20MP and a 24MP sensor. Which one will do it into the 7D Mark II is still uncertain. 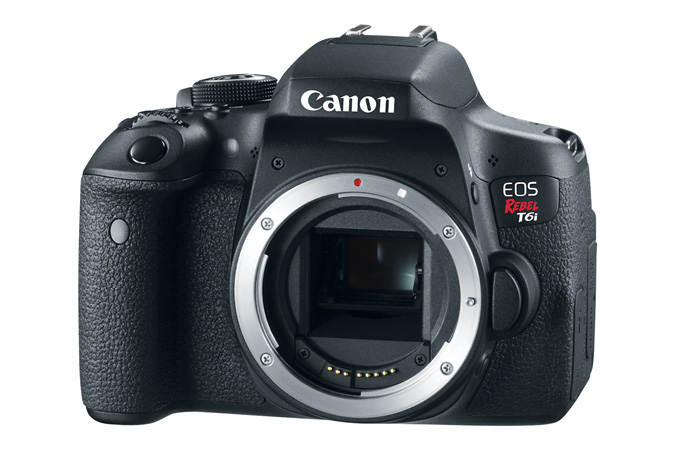 However, all rumours suggest the 7D Mark II will not have the same sensor as the Canon EOS 70D. 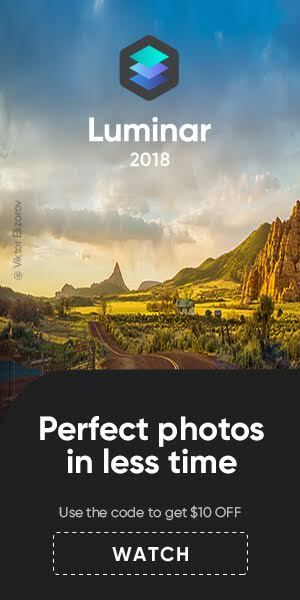 That looks a bit weird to me. 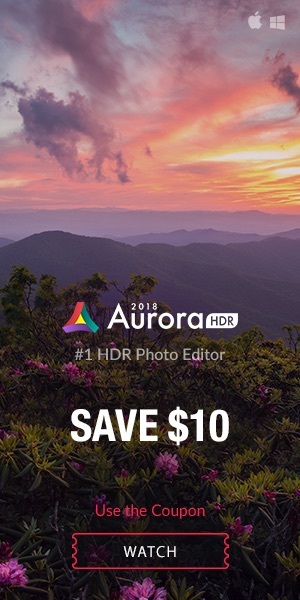 If the 7D Mark II gets a 20MP sensor I can hardly figure out why and how it should be a different sensor than the one featured on the 70D. Maybe different aliasing filters or other very small differences in the engineering of the sensor.